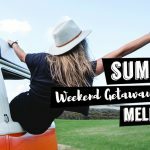 Are you looking for interesting activities to fill up your long and warm summer days in Melbourne? This city would never let you down. 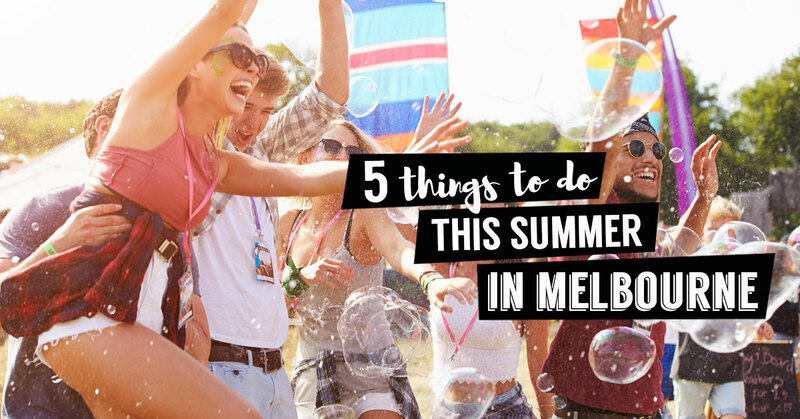 Below is our list of the top five things to do during this summer in Melbourne. Whether you are a day person or a night one, a foodie or a party-animal, our top picks try to satisfy all appetites. Set up on the beautiful foreshore of St Kilda, the biggest free festival of summer is finally here. 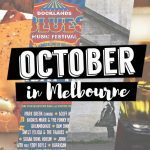 What better from enjoying a warm summer day while being entertained by performances, workshops, kids’ entertainment, sport, dance, carnival rides and buskers. And also, several stages are set up where the best musicians of Australia play all day long. The streets of St Kilda empty from cars and fill up with thousands of people. So why don’t you become a part of it too? 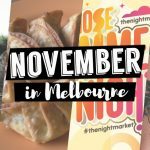 The summer night market is a must do in Melbourne during this summer. 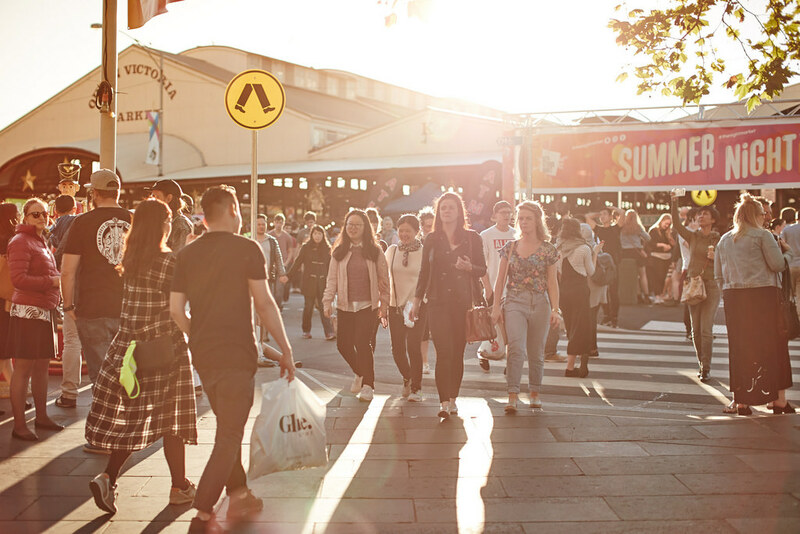 Whether you want to taste a variety of international street food, listen to some free music, get entertained by amusing entertainers or do some vintage shopping, this market is the perfect option for you to fill a Wednesday evening. As the skies clear up why don’t you hit the road and spice up your night with a cold beer or a refreshing cocktail at one of the several rooftop bars in Melbourne. 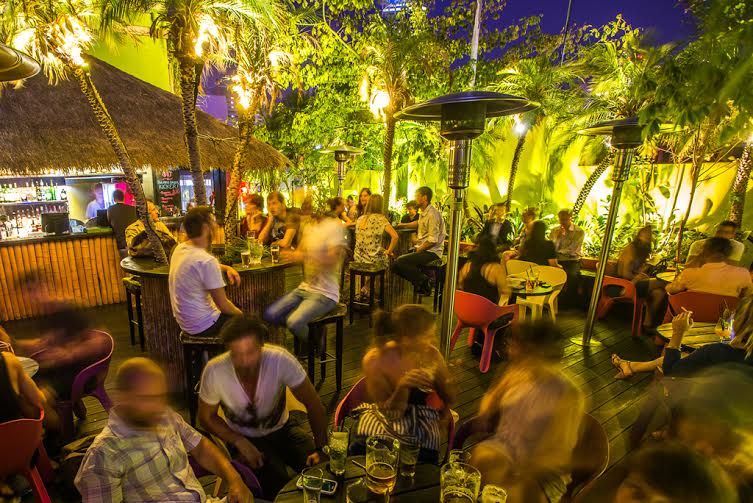 The Palmz Bar and the Rooftop Bar in the CBD, the Naked in the sky in Fitzroy or the Corner hotel in Richmond are just some of the top picks but there are plenty of more. Melbourne loves summer. How can you better fill a chilled summer night if not with a good film under the moon? 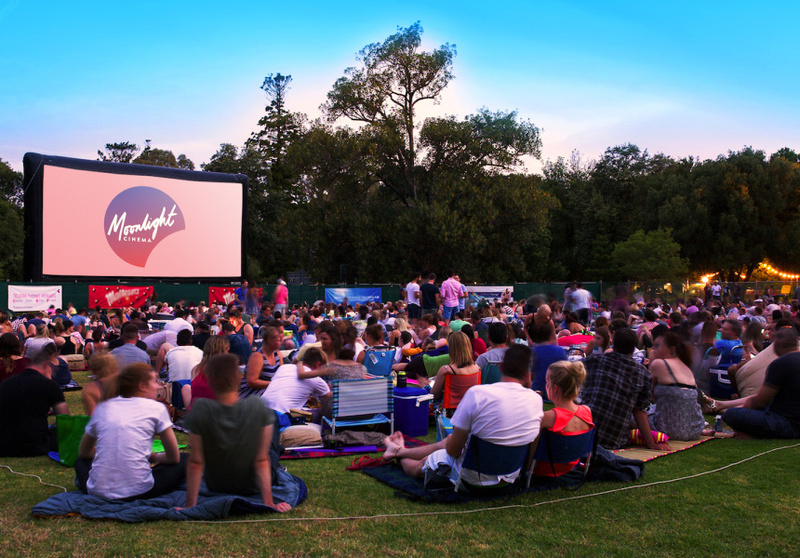 Moonlight Cinema runs in the Central Lawn in the Royal Botanical Gardens and shows up different movies each single night. You just have to get on the website, check the program, get your tickets and enjoy your night. 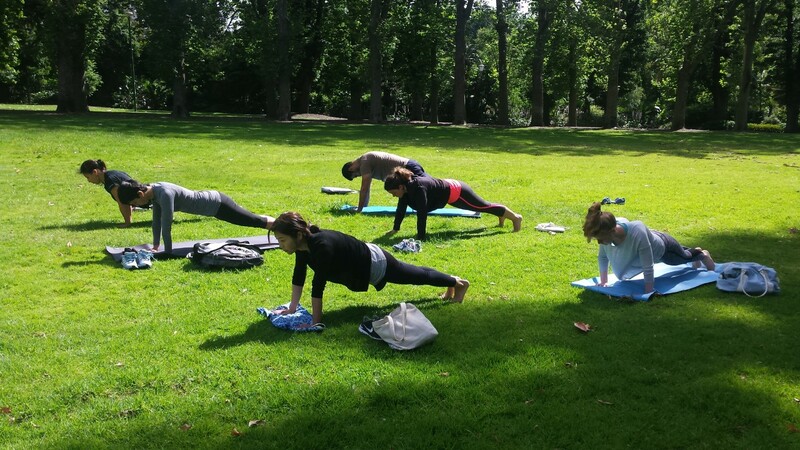 If you want to get a bit more active, why don’t you just go on a Wednesday morning at the Fitzroy gardens and try flow Pilates? Improve your posture and increase your health and wellbeing in a fun way, especially if you want to adopt a healthy lifestyle. And don’t worry all levels are accepted.